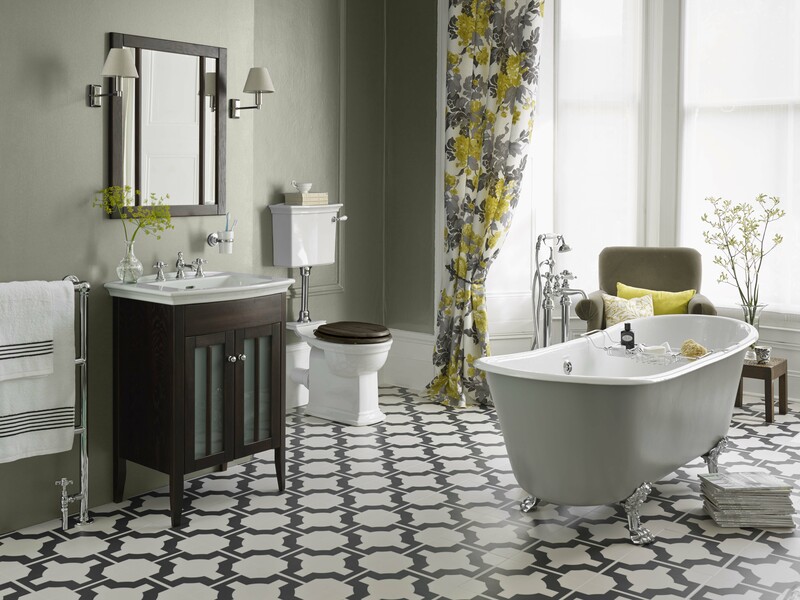 As stockists of Heritage Bathrooms, we offer an exclusive and deeply stylish range of products. With over 30 years of design experience, we felt that this brand ran nicely in line with our company beliefs. With such a heavy emphasis on styling, we are confident that the bold and adventurous interior designers can find the products within this range to make a truly special transformation. Click here to see the full Heritage range and then give us a call for your individual design and quotation.